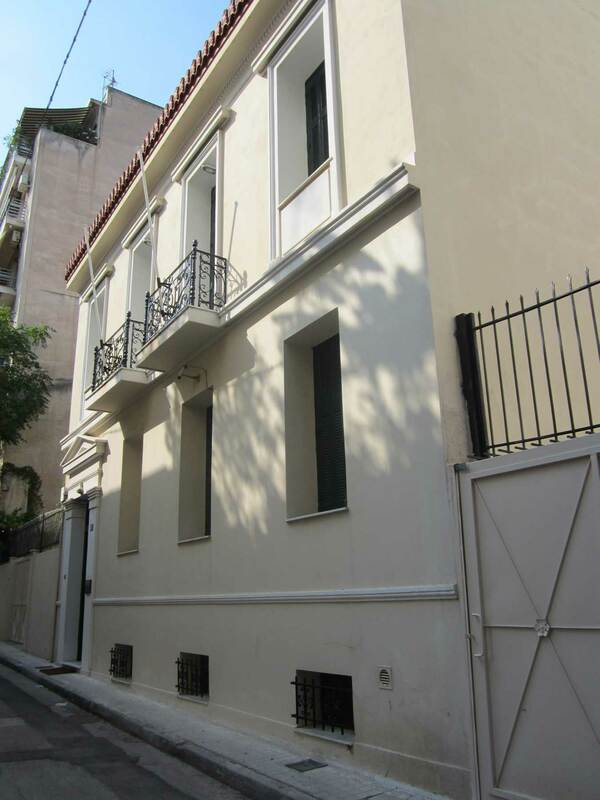 The Finnish Institute at Athens. “Demokrates the Democrat?”. A Johannes Sundwall Lecture by Stephen Lambert. The lecture is organized by the Finnish Institute at Athens.